According to the latest State of the American Family Study by Massachusetts Mutual Life Insurance Company (MassMutual), one-third (38 percent) of Latinos believe the American Dream is disappearing. 81% of Latinos surveyed said their financial priority is having a fund for emergencies. New data from YouGov Omnibus shows 36% of millennials believe there should be more Latinos in pop culture vs. 27% of the total population. 42% of Millennials and 53% of Hispanics say there should be more Hispanic actors on popular American TV shows. Furthermore, about half (49%) of Americans listen to music in languages other than English. When asked which other languages besides English are spoken or sang in the music they listen to, 52% chose Spanish. Nielsen data shows Latinx consumers spend 32 hours a week listening to music, outpacing non-Hispanic Whites and the total U.S. population. 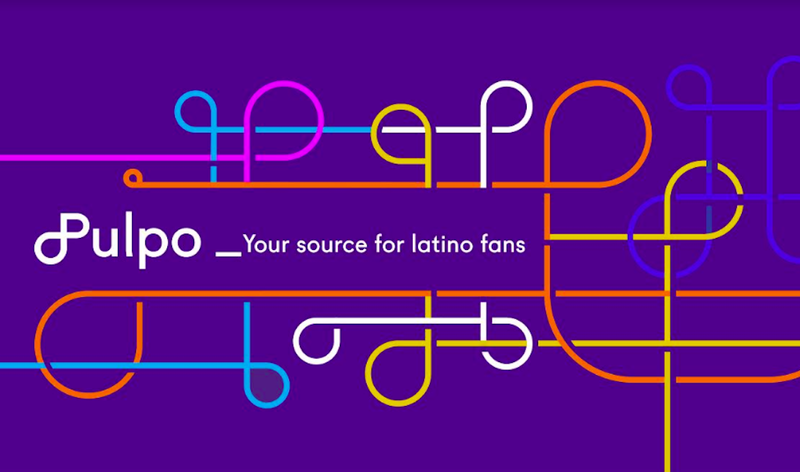 Moreover, it’s important to note that music is far more than a listening experience for Latinx consumers. In fact 70% of Hispanics say they follow performers on social media sites, well above non-Hispanic Whites. According to a new study on Image-Conscious Consumers by GlobalWebIndex, consumers who care about their appearance are more interested in health and fitness categories (43% of audience). Also, image-conscious Gen Zers show a strong interest in gaming, photography and gadgets. This type of audience is also more interested in travel (40%) than the average internet user (37%). In an April 2018 survey of 1,001 US internet users, millennials told VAB that what they see on TV “always" or "frequently” inspires them to make a purchase. Some 43% of millennial internet users in the US said their decision was influenced by product placement or an advertisement that ran during a show. According to Nielsen's Video 360 report, 51% of people in the U.S. ages 13+ reported buying a physical video in the past year and 42% purchased digital videos. Ages 25-34 are the most likely to pay for both physical and digital videos.